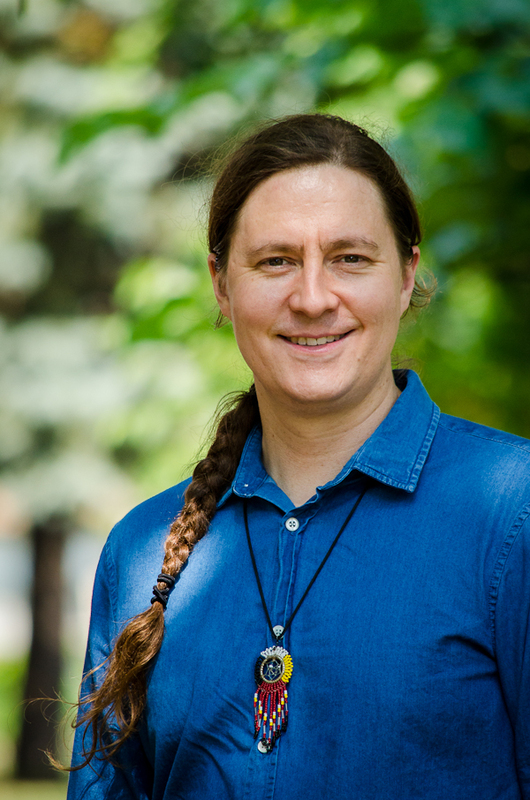 The Faculty of Law is delighted to announce that Professor Aaron Mills has been named the Canada Research Chair (Tier 2) in Indigenous Constitutionalism and Philosophy, effective as of 1 August 2019. Aaron Mills (Anishinaabe) works to understand how Indigenous systems of law function and how they might assist in identifying and in changing violent dynamics of indigenous–settler relationships and of human–earth relationships on Turtle Island today. His core political project is indigenous constitutional revitalization, which places earth at the centre of law. Mills works with Indigenous elders, communities, advocacy and service organizations, and governments to support their goals in this area. He also frequently supports Canadian governmental bodies, civil society groups, and educational institutions wanting to educate themselves about Indigenous law and/or colonialism. He has sat on the board of directors of the Indigenous Bar Association and of Aboriginal Legal Services, and served as editor-in-chief of the Indigenous Law Journal, during which tenure he created the “Community Voices” feature. The Canada Research Chairs Program stands at the centre of a national strategy to make Canada one of the world’s top countries in research and development. Tier 2 Chairs are granted to exceptional emerging researchers, acknowledged by their peers as having the potential to lead in their field. Professor Mills’ appointment brings to four the total number of past and current Canada Research Chairs at the Faculty, who also include Professor Adelle Blackett, Ad. E. (Transnational Labour Law and Development), Professor Ronald Niezen (Anthropology of Law), and Professor Frédéric Mégret (Law of Human Rights and Legal Pluralism, from 2006 to 2015).